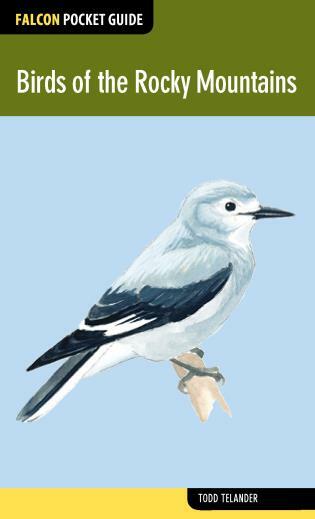 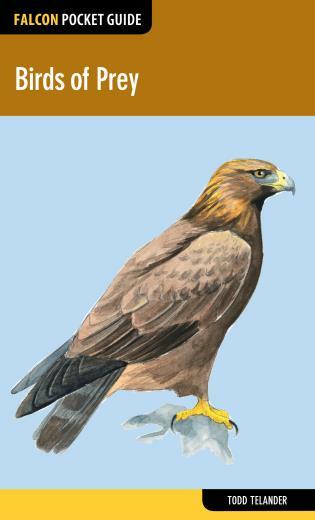 Falcon Pocket Guide: Backyard Wildlife is a field guide to the most common and sought-after species you can find in your very own backyard. 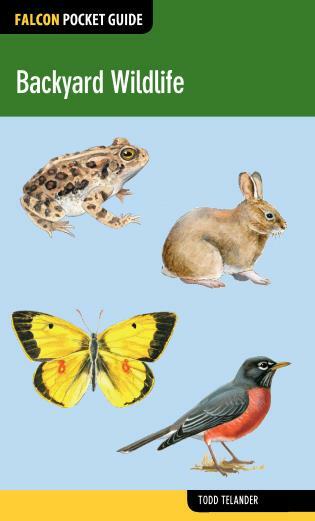 Anatomically correct illustrations and detailed descriptions about each animal's prominent physical attributes and natural habitat make it easy to identify each species. 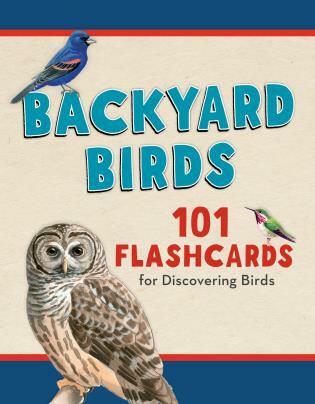 Informative and beautiful to peruse, this is the essential resource, even when you're at home. Falcon Pocket Guides are full-color, visually appealing, on-the-go guides for identifying plants and animals and learning about nature.